NDMC Chairman Naresh Kumar called an emergent meeting of all traders associations today under his jurisdiction and asked them to comply with safety measures. 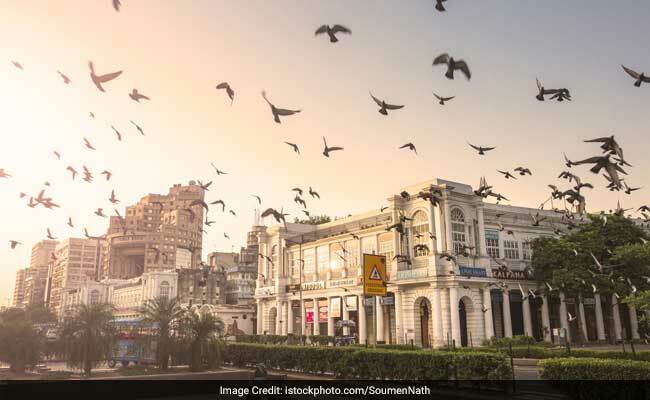 Connaught Place is one of the major markets in the NDMC area which is flooded with restaurants. "There should not be any laxity on the fire safety measures and sitting capacity sanctioned in each restaurant," Mr Kumar told traders. After yesterday's massive blaze at the '1 Above' pub in Mumbai in which 14 people were killed, fire department officials said only civic authorities can answer questions about the status of fire preparedness of restaurants.